Stem cells are found inside of different types of tissue in the body. They are self-renewing and act as a repair system in the body. However, when the body gets injured it may not be able to create enough stem cells to treat the appropriate area. This is why Dr. Jerry Lewis of Lewis Pain Management provides stem cell therapy in order to supply these cells to injured and painful joints, nerves, tendons, and muscles in order to promote healing and diminish any existing pain. During a stem cell therapy procedure, Dr. Lewis will extract bone marrow (also known as a bone marrow aspirate) from an area of the patient’s body and concentrate it in a centrifuge before injecting it into the injured area of the body. Stem cell therapy is an effective treatment that can be used to restore mobility and provide relief from chronic pain. Contact our Frisco, TX office today to learn more. Stem cell therapy can be used to treat several areas of pain in the body including the shoulders, knees, back, and hips. There could be numerous reasons as the cause of the chronic pain such as arthritis, previous injury, tendonitis, etc. During your consultation, Dr. Lewis will work to evaluate the source of your pain in order to identify if stem cell therapy will be an effective form of treatment. 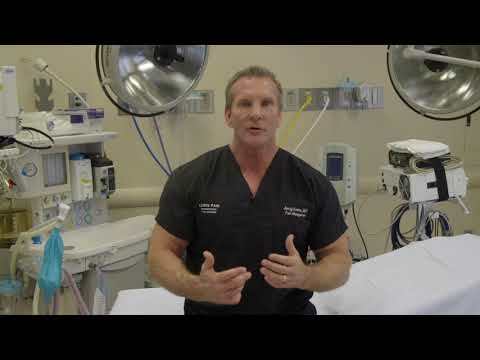 Dr. Lewis performs stem cell therapy as an outpatient procedure under general anesthesia. The process begins with Dr. Lewis obtaining the bone marrow aspiration which will then be concentrated in a centrifuge. The two primary sources for obtaining bone marrow are the posterior hip and the proximal tibia below the knee. After the bone marrow aspirate has been processed, Dr. Lewis will inject it into the injured area/areas. The whole procedure occurs on the same day. Following the procedure, patients may experience some soreness for up to 72 hours. Patients may also experience some increased pain and stiffness in the affected area, but this should diminish after a short period of time. In the rare case that any abnormal side effects occur, patients should contact our office immediately. A follow-up appointment with Dr. Lewis may also be required. A stem cell therapy procedure can help promote healing and alleviate discomfort for individuals dealing with an injury or condition affecting their joints, tendons, nerves, or muscles. 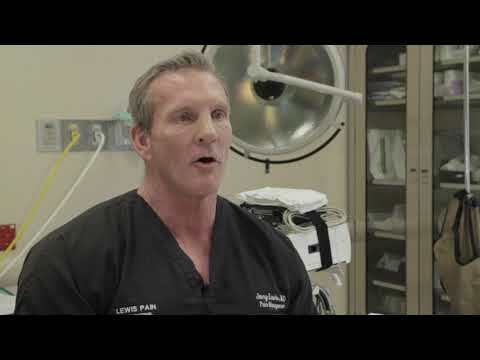 At Lewis Pain Management, Dr. Jerry Lewis uses stem cells to provide relief for his many patients. To learn more about stem cell therapy, schedule a consultation with our Frisco, TX office today.